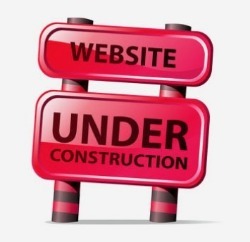 Please pardon our appearance while we work on our site. All items are available. Please feel free to call if you experience any issues when ordering. Dazzle your guests and tantalize their taste buds with our scrumptious candy favors. 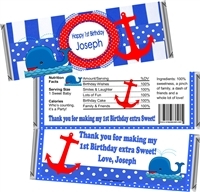 Custom Candy wrappers, Hershey's bars, Godiva bars, Lollipops, Cookie favors, Water Labels and more! At Wrap a Sweet, we are dedicated to providing you with unique, quality favors and impeccable customer service. Super fun! Super Cute! Super Trendy! You’ve planned the perfect baby shower. 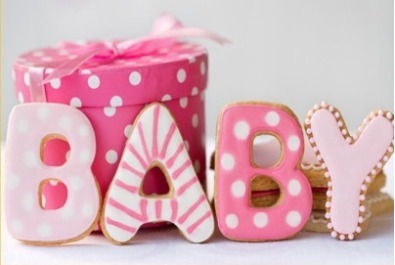 Don't forget to show your guests your appreciation with a custom baby shower favor. All personalized to commemorate your special day. Celebrate in style! 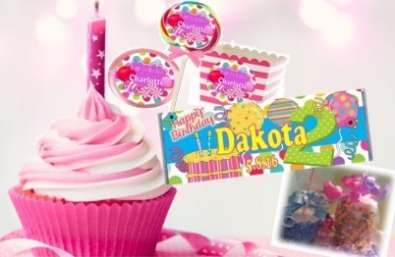 From baby's 1st birthday to a 100th birthday celebration dazzle your guests with on of our custom party favors. We offer a great selection of trendy personalized favors, from fun and festive, to sophisticated and elegant. Party planning is full of decisions. Whether the bride is sweet, super chic or a bit sassy, we are sure you will find just the right favor to fit the bill. The bride-to-be will love seeing her name on one of our personalized favors. 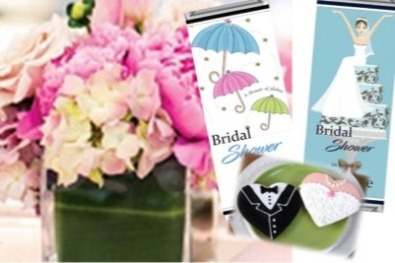 And best of all, our affordable Bridal Shower Favors won't break the bank! Feeling crafty? Order the candy barwrappers only . You will receive candy wrappers, free foil sheets and easy to follow instructions. Sit back and relax! Let us do the work. Choose the wrapped bar option and your candy bars come fully assembled and ready to pass out to your guests. We want to make your experience as easy as possible. Unsure? Have questions? Shoot us an email or give us a call we can walk you through it! Step 1 ~ You buy it! Take you time. Browse through our designs When you find just the right one pop it in the cart and send it over. You can call us too! Step 2 ~ We design it! We get busy. We want you to dazzle your guests. We will promise it will be super cute, super trendy and super fun! Step 3 ~ You love it! We send a proof. You look it over and get back to us. We want you to love it. If you don't that's OK, we will design until you are 100% satisfied. Step 4 ~ We ship it! Customize your candy wrappers any way you like. There is no extra charge for personalization..
Have a theme in mind. Work with our designers to create a fully custom wrapper at no extra charge. You will receive a proof of you wrapper for approval before printing. There is no charge for your proof. YOU! It has been a fun and spectacular 15 years. 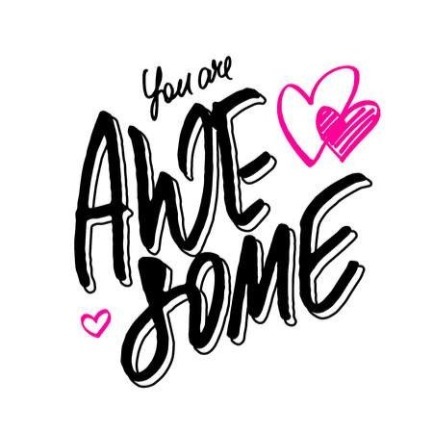 Thank you to all our amazing customers. We could not have succeeded without you. We have received so many wonderful reviews which have inspired us to work even harder to offer you the best customer service possible. If you love our products, we would be so grateful if you can please take a moment to leave a review. If you are not satisfied, that would make us sad. So please contact us via phone or email and we will work with you to resolve any issues. We are celebrating with our brand new website. Finally, after 15 years it was time. We have a lot of exciting new designs. Please do not hesitate to call us.